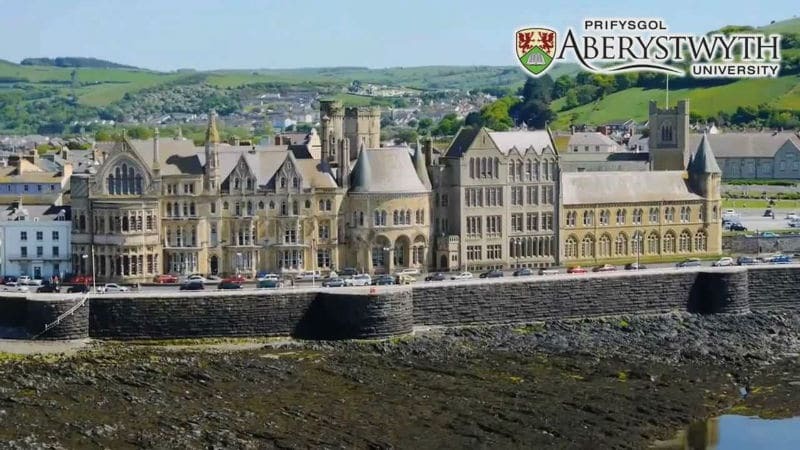 Aberystwyth University has seen participation in its Student Union (SU) elections increase by eight times the usual number of votes, two years on from rolling out a bilingual digital campus in the form of Collabco’s myday app. The company claims that the switch to digital means students have become more engaged online with both the SU and the reps who represent their interests; information from the SU is now pushed to students on the app, who are much more aware of the elections. The myday portal and app – called ‘ApAber’ by the university – has been downloaded by over 9,000 students and staff, equating to around 80% engagement. Students can choose whether they receive services in English or Welsh, with the app delivering everything from their virtual learning environment (VLE) to email, social media feeds, calendars, timetables, and lecture notes and resources; even bus timetables and menus from the various catering outlets on campus. It also displays each student’s attendance record, use of the VLE, and lecture recordings, so they can track course engagement. “We can push any information we want the students to receive and tailor that information based upon which courses the student is on or based upon what they are most interested in in terms of clubs, social activities and events,” said Tim Davies, Director of Information Services, Aberystwyth University. “It has helped deliver a digital campus for the university, and transformed how students receive information and access services the university has to offer – including the Students Union, where we’ve seen huge student engagement in voting. UB July issue out now! What have the ASRA regions been up to in the last 12 months?